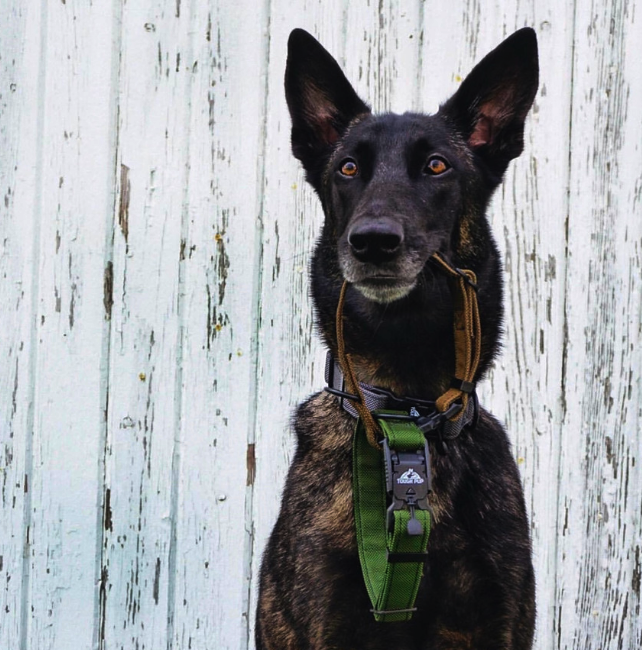 Shop our innovative leashes, collars and vests and discover how our American made dog products are built tough with Kevlar and Ballistic materials. Featuring ballistic nylon, kevlar thread, and heavy duty hardware, built to last is an understatement. Our leashes are the toughest in the World. Our ballistic chew tough dog beds are the toughest dog beds ever created. Built to resist dogs chewing and nesting behavior while being comfortable and supportive. An innovative magnetic collar like you have never seen before.